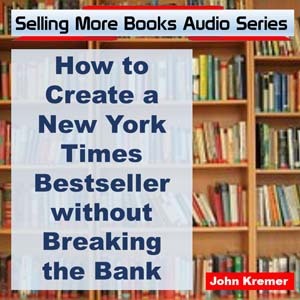 When you are writing a book, you have lots of control over the content, style, and format of your book, but once you start to market, you lose a lot of control. You can’t force media to feature you. You can’t force bookstores to put your book on their shelves. You can’t force readers to read your book. But there is one thing you do have control over: That’s your persistence. 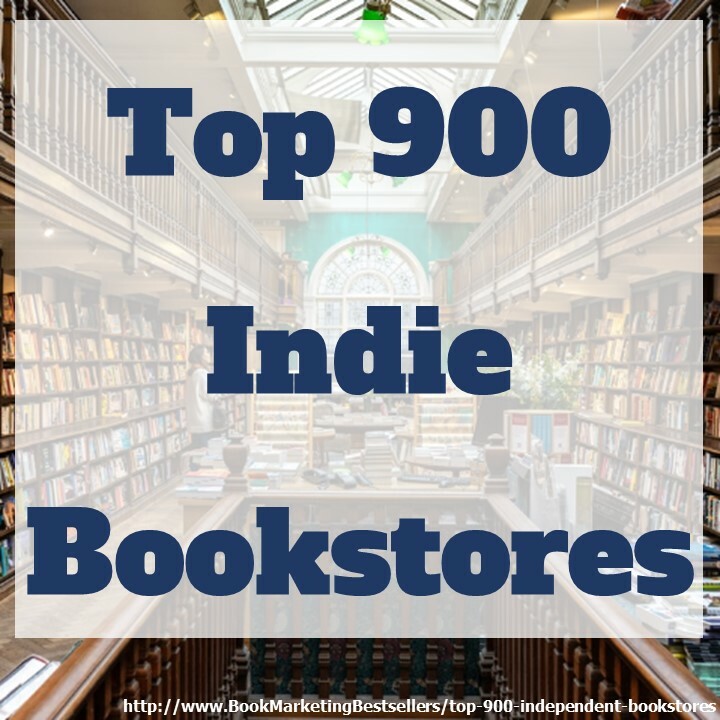 The authors who get featured in media, the books that get placed on bookstore shelves, the authors who get read by avid readers — they all have one thing in common: The authors are persistent. They keep knocking on doors. They do something every day to promote their books. They pick up the phone and make calls, lots of calls. They do interviews. They socially network, day after day. They create relationships. 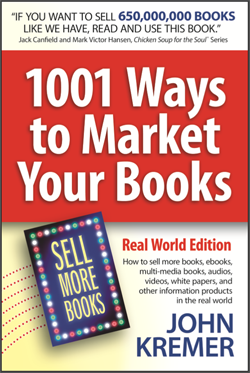 Book Marketing Tip: There is one thing you do have control over: That’s your persistence. Book Marketing Tip: You can’t force bookstores to put your book on their shelves. 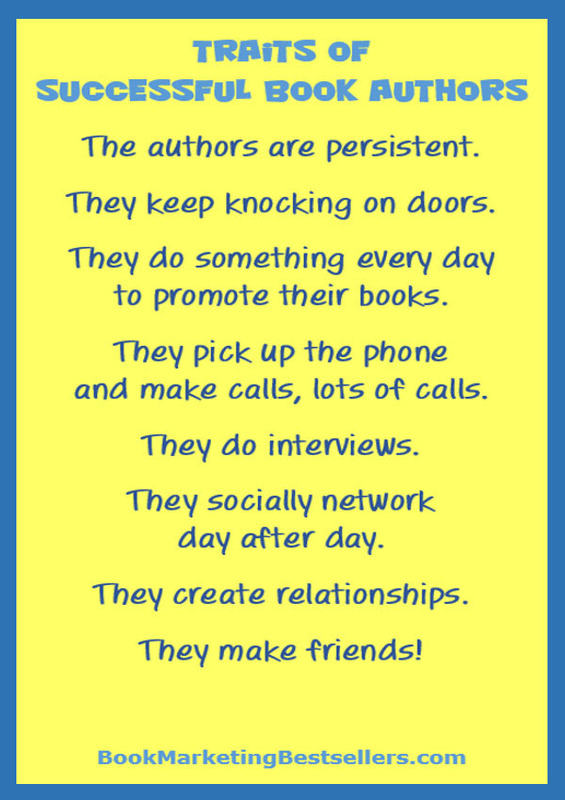 Book Marketing Tip: Successful book authors do one thing well: They make friends.